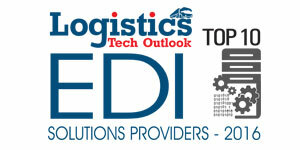 EDI bears a great significance in the logistics arena. Electronic Data Interchange, as we know it, expedites the exchange of information amongst stakeholders in the logistics arena like the shippers and freight brokers. EDI facilitates inexpensive and fast data transmission of purchase orders, quotations, and other business documents and bestows greater insight into business transactions. EDI not only liberates the transporters from the drudgery of manual paper based record generation but also encompasses data processing, communication, and business processes. 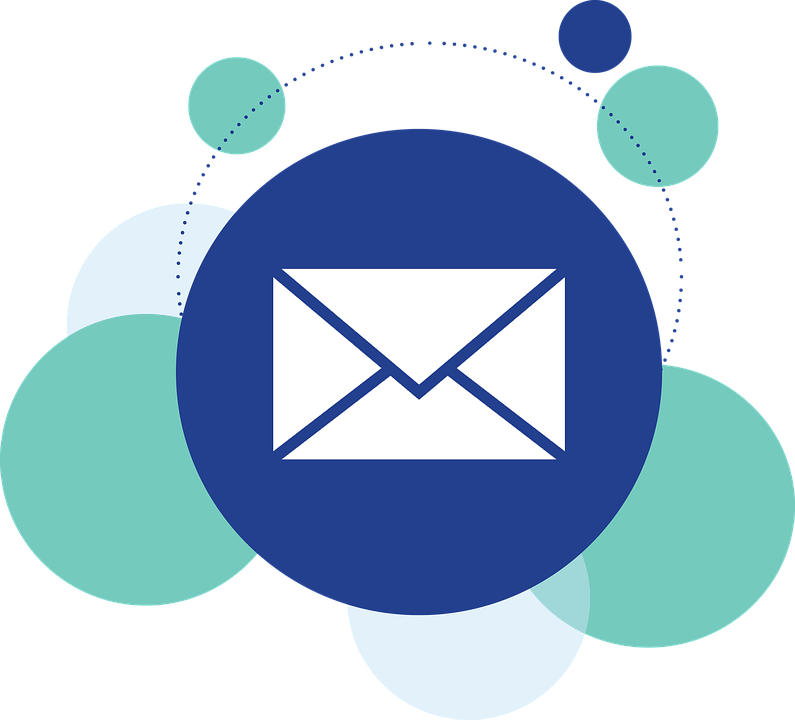 The benefits of using EDI are several, which range from well-informed decision-making and streamlined business processes to cost-saving. 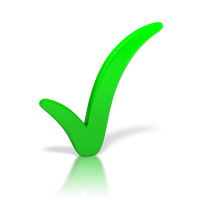 Authentication, data integrity and other measures are used to conduct EDI transactions in secured environment. Value Added Networks (VANs) come to the rescue of EDI solution providers if they come across a cost conscious client. Though EDI empowers the users with a gamut of functionalities, its implementation is always a herculean task. The number of organizations doing EDI in house will also be on the decline due to customers continual adherence to the cloud—which will lead to increased agility, reduced capital expenditures, improved service levels, reduced overall costs, among others. Retirement of legacy hardware and software running mission critical systems in-house is also setting the pace for driving this change. 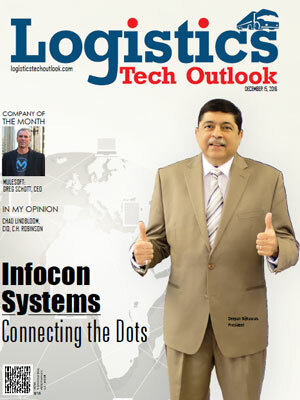 To simplify and help CIOs navigate the EDI landscape, Logistics Tech Outlook has come up with this list, where a distinguished panel comprising of CEOs, CIOs, VCs, analysts including editorial board have selected the ‘Top 10 EDI Solution Providers’ in the U.S.